Jaguar USA recently announced that three renowned actors appear in "Rendezvous," its 60-second television advertisement to debut during the second half of Super Bowl XLVIII, and revealed details of its largest-ever brand and product marketing campaign, called "British Villains", which introduces the Jaguar F-Type R Coupé (on sale spring, 2014). 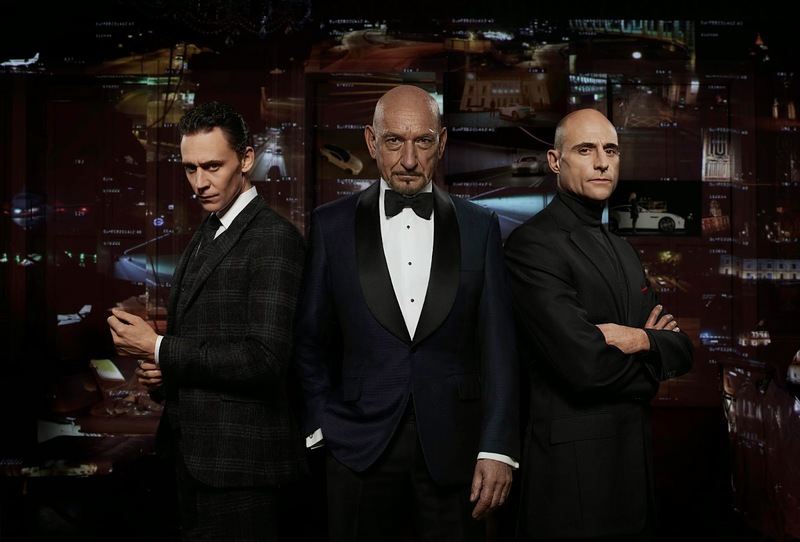 "Rendezvous" stars Sir Ben Kingsley, Tom Hiddleston and Mark Strong, and was filmed by Oscar-winning British director, Tom Hooper, in London. It is Jaguar's first Super Bowl TV advertisement. "With 'British Villains', Jaguar will present itself on the Super Bowl stage as a challenger to the usual luxury car suspects, with a unique cinematic expression of our modern British style," said Jeff Curry, Brand Vice President, Jaguar North America. The automaker has already released a 30 second teaser video, which you can watch above.